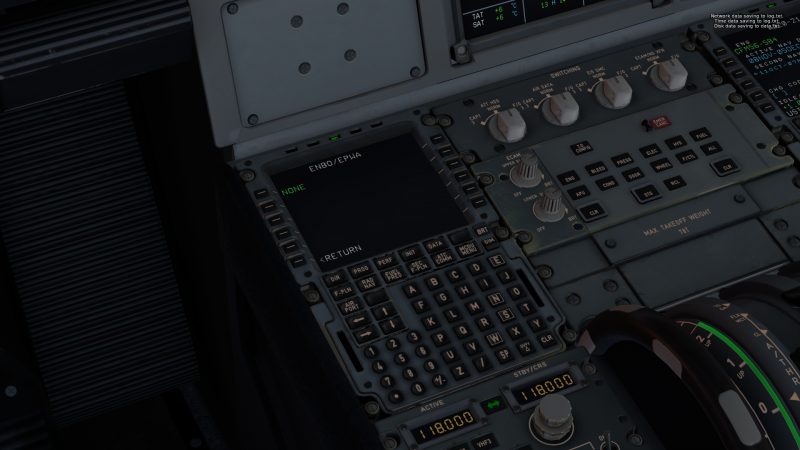 airbus a320 ultimate: How to load an FlightPlan? how can you load flight plan on airbus a320 ? from simbrif. In simbrief you can download the flight plan. First, you create a new Flight plan. Afterwards, you have to create an operation plan. There you have to scroll down. At the bottom of this page, you find all formats you can download from simbrief. There is another way to get your data. 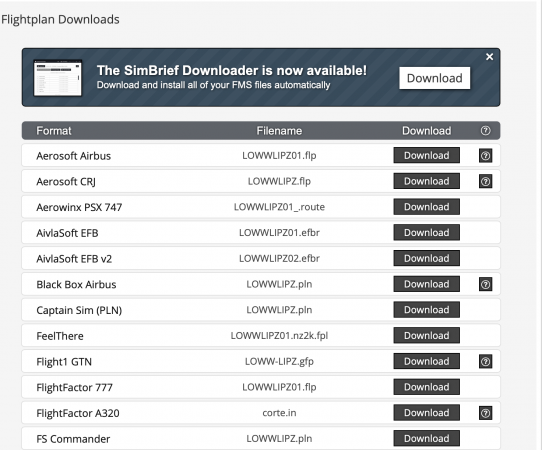 You can install simbrief-downloader. This tool allows you to fetch your plans from the website in the formats you need. Notice that the corte.in-file should never be deleted. The new flight-plans are applied. Please give us more infos.